Sri Krishna is one of the most lovable deities of the Hindu Religion. Lord Krishna is regarded as the eighth incarnation or avatar of Lord Vishnu. Krishna took birth in the Dwaparyuga (BIRTH PLACE OF SRI KRISHNA), according to the Hindu Mythology. 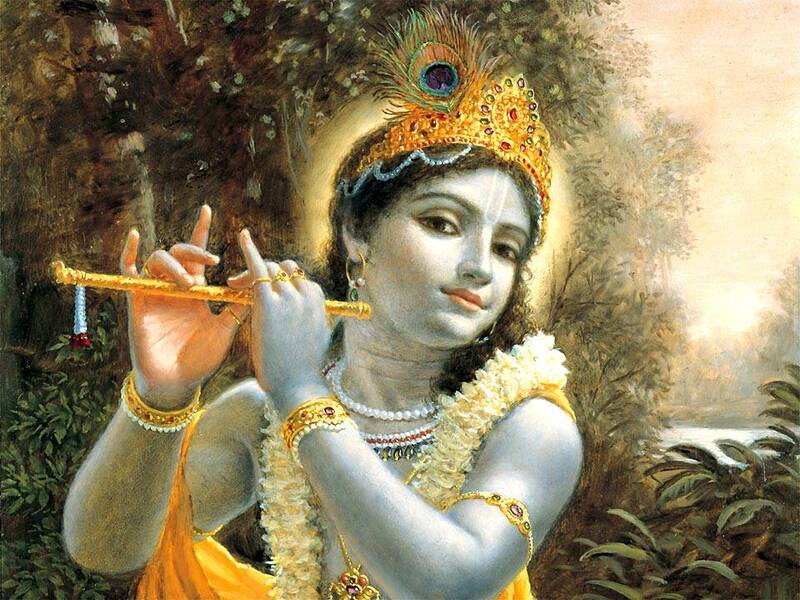 God Krishna is the personification of love and ecstasy that vanishes all pain and sin. 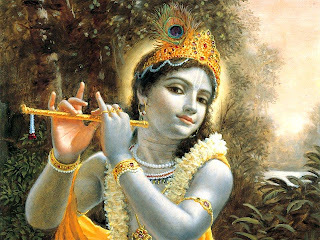 Sri Krishna is often depicted as a cowherd's boy, who loves curd and butter. Lord Krishna is also associated with the Rasa-Leela, in which he is always surrounded by the Gopikas (Young cowherd girls). 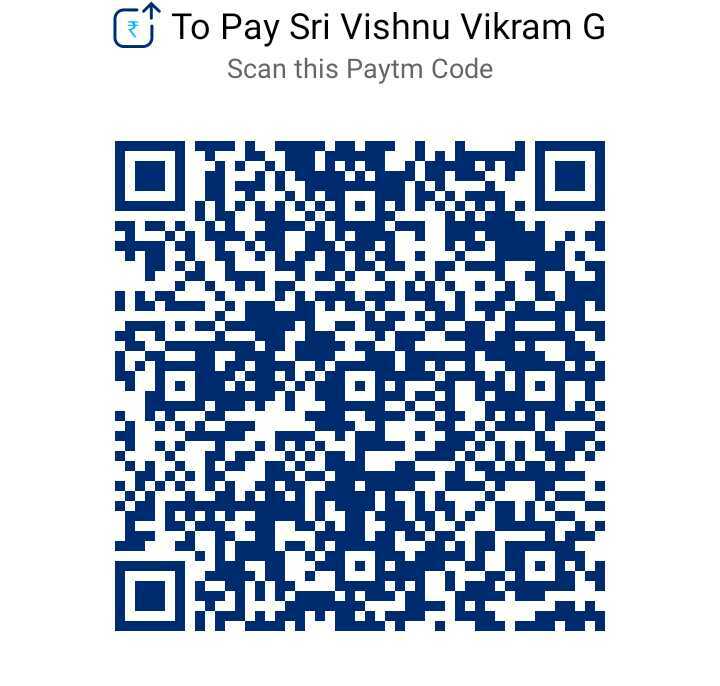 ADD NAMAHA AT THE END . Govinda One who pleases the Cows and the Nature.